Truck Transport Refrigeration | Transport Refrigeration Services | Refrigerated Trailer Services USA - Ameri Management, Inc. 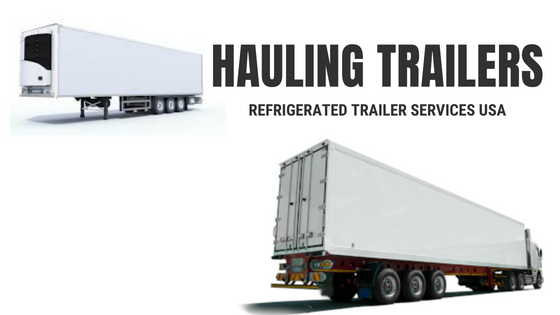 If you are invested in the perishable goods industry, then you know it is vital to find the best Refrigerated Trailer Services USA. It’s true that a competent shipping partner means more growth for your business. And that’s where we come in. At Ameri Management, Inc, (AMi) our freight specialists aim to provide you with industry leading services when it comes to shipping products across the USA. We have access to a vast network of pre qualified, highly-trained and reliable carriers and fully equipped trailers on standby and ready to carry any kind of load including perishables, foods to computer servers, or any other temperature-sensitive items. You can count on us to use our Refrigerated Trailer Services USA to ship your perishable items to and from your business safely, perfectly, and efficiently. Moving perishable goods is always a delicate process. One wrong move can lead to massive losses for your business. Therefore, you need the right trailers, driven by responsible drivers, and a guarantee that your products will reach their destination in good condition. And that’s exactly what Ameri Management, Inc, offers you. We are an experienced freight broker service provider committed to linking you with the best and most reliable carriers in the country. Ameri Management, Inc offers you the convenience and ease of not having to deal with numerous bad and frustrating shipping experiences as you serve the growth of your business. The best part is that we have access to thousands of carriers across the USA, thousands of trailers, and at times of capacity stress we continue to have access to volumes of trailers. Whether you want one, two, five, ten, or more trailers to transport your freight, our Refrigerated Trailer Services USA makes sure you get the best. What else can You ship using the AMi Refrigerated Trailer Services USA ? You can use us to ship your frozen or fresh items including flowers, farm produce, meat, dairy products, fruit, beverages, computer servers, and anything else that need to be shipped under controlled temperatures for preservation. Why Should You Choose AMi Refrigerated Trailer Services USA? At AMi, we are not only committed to shipping products from point to point but also to ensuring our clients are happy and satisfied with our services. And that’s why we have a dedicated team of freight specialists who are always ready to help when needed and take a lot of precaution when finding suitable shipping solutions for you. We are one of the few freight brokers who actually commits to deliver what they promise. You don’t have to bear with poor services anymore! That’s because, with us, you are assured of high-quality, timely, and cost-effective services. We love your business and will always treat it as if it were ours. We believe that your success is our success and that’s why we go above and beyond to ensure your products are shipped by only the best pre-qualified carriers. When it comes to finding you the safest, fastest, and most convenient shipping services, no one does it better than Ameri Management, Inc. Our network of carriers comprises of fully-trained and experienced drivers who understand the value of keeping clients like you happy and fulfilled. 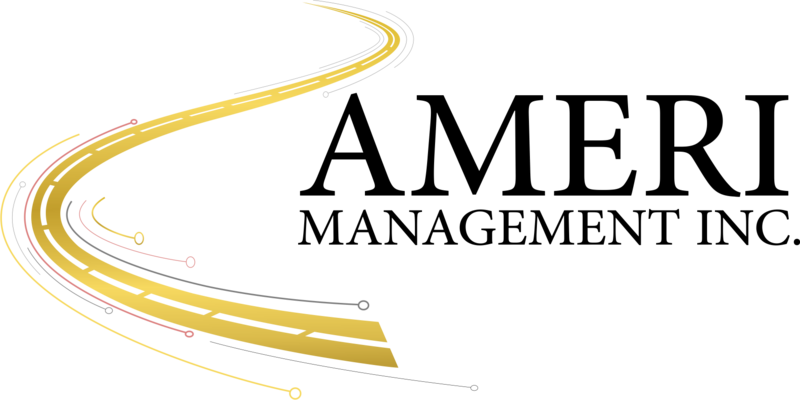 All you have to do is set a date and time and we’ll have a driver with you punctually. If your business has special needs or you’d like to integrate our shipping services into your business, we can make that happen too. We can customize our services to seamlessly blend with your business giving you more expansion opportunities and shipping convenience. We take pride in being among the best Refrigerated Trailer Services USA freight brokers in the Transportation and Logistics industry. If you’d like to hire us or to learn more about our services, do not hesitate to contact us today. We’ll have a very competitive offer waiting for you. We are ready! Are you?